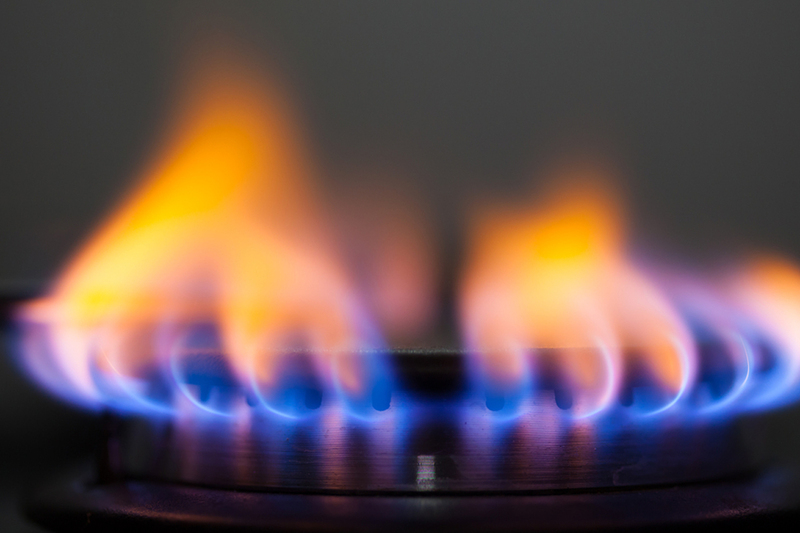 Ofgem has upped the level of the safeguard tariff, which is designed to protect five million households from being overcharged, based on the latest estimated costs of supplying energy. The rise is due to higher wholesale gas and electricity costs since the level was last updated in February. The energy regulator said the decision is mostly due to the global rise in oil prices feeding through to wholesale gas prices which impacts both domestic heating and electricity generation. The safeguard tariff stops suppliers from overcharging customers on poor value deals because suppliers have to keep their prices below the level of the safeguard tariff. It was introduced in April last year for prepayment meter customers. Ofgem adjusts the level of the safeguard tariff twice a year, based on a pre-defined methodology set by the Competition and Markets Authority to reflect the estimated underlying costs of supplying energy. The regulator is currently working to put in place a price cap for the remaining estimated 11 million households on poor value default tariffs by the end of the year following publication of a statutory consultation later this month. Meanwhile, Ofgem has also confirmed that it has fined npower £2.4m for failing to meet a deadline to install advanced meters for some electricity business customers. The advanced meters were due to be installed by April 2014, but failed to do so at nearly 4,000 meter points. As a result, Ofgem found customers missed out on the opportunity to receive better information about their energy consumption and control costs. It also found npower installed around 200 traditional meters when it was required to install advanced meters.